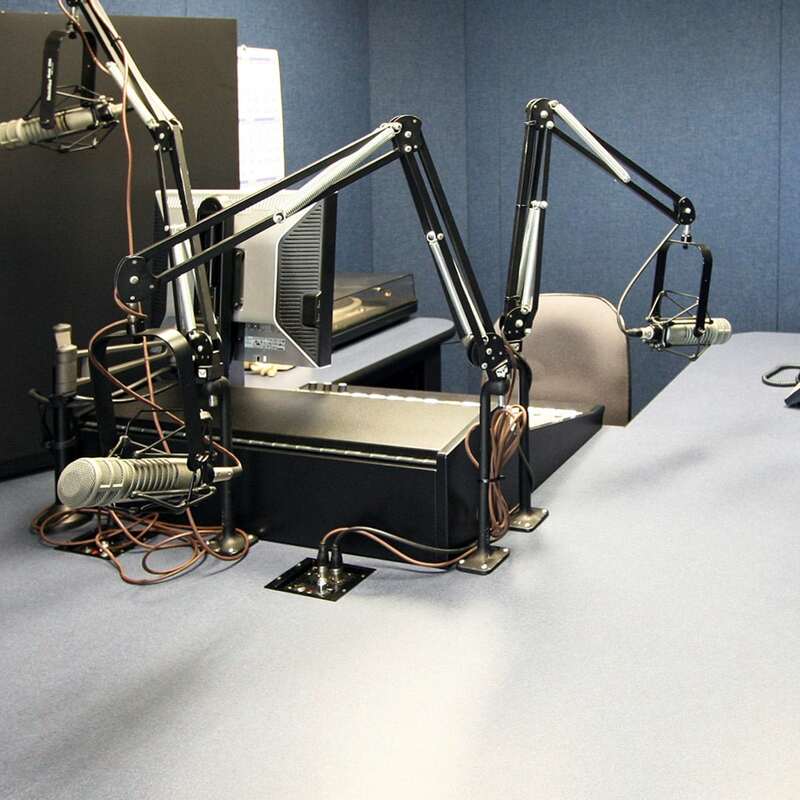 WCVE Public Radio in Richmond, Virginia contacted Acoustical Solutions in search of soundproofing and noise control for their sound studio. 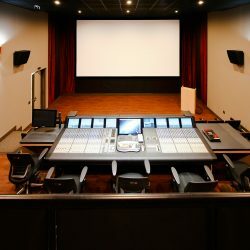 With extensive experience in audio production environments, Acoustical Solutions was able to create a setting that parallels even the best audio studio. 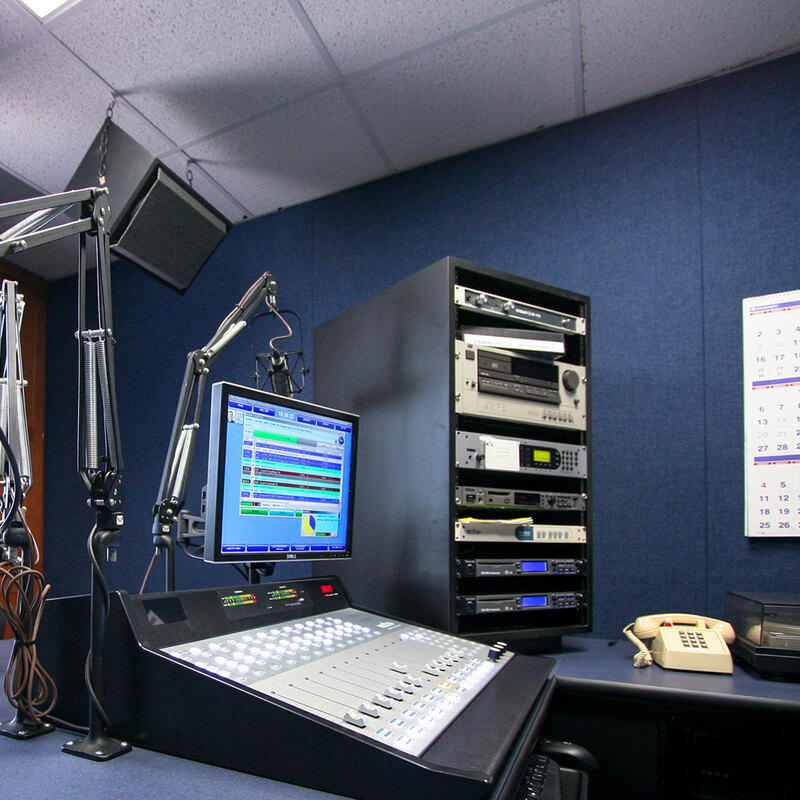 Natural sound, or “nat” sound, is a very important tool used in radio broadcasts and news stories to help give the audience a better sense of setting. 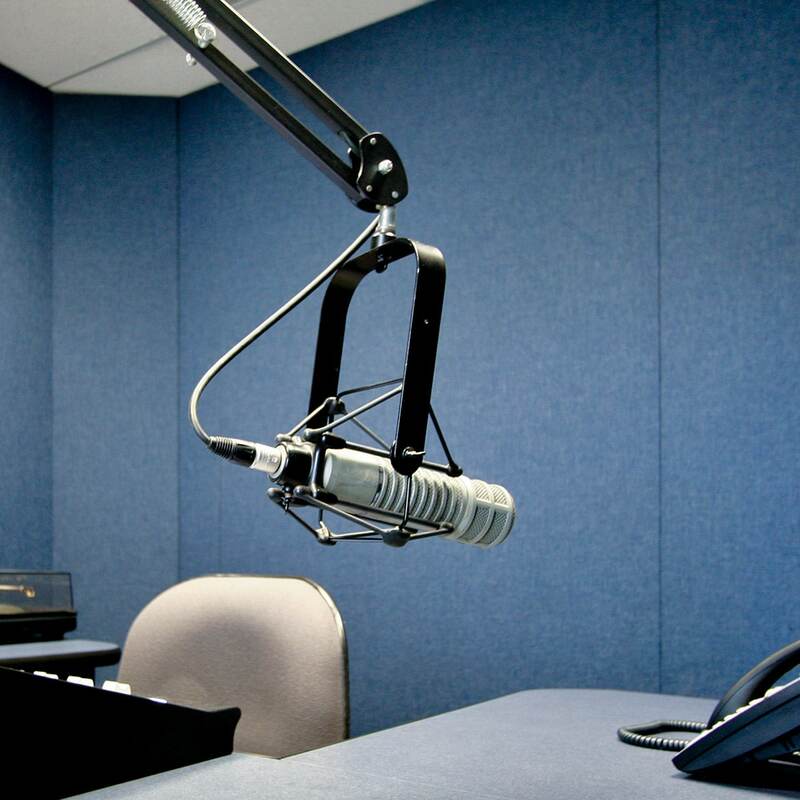 Everything from background conversation to droning lawnmower noise and even flushing toilets, are potentially useful in a radio news story. 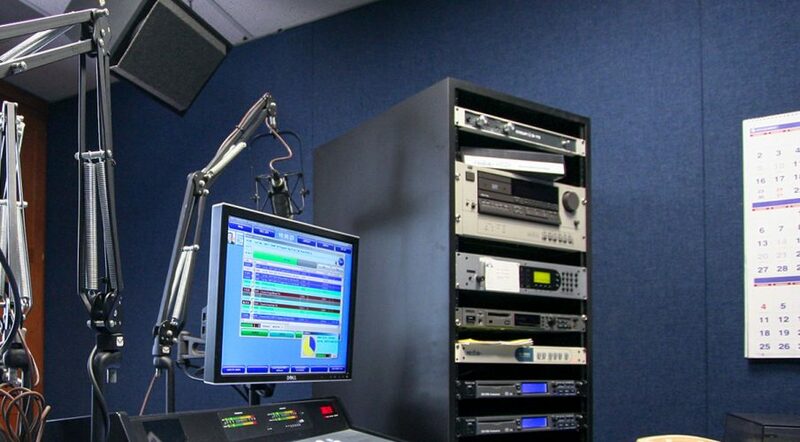 However, at WCVE Public Radio, these sounds weren’t part of the stories at all. 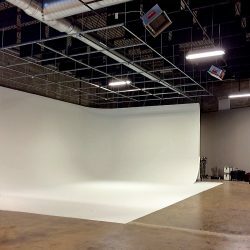 They were bleeding into a production studio through the walls. 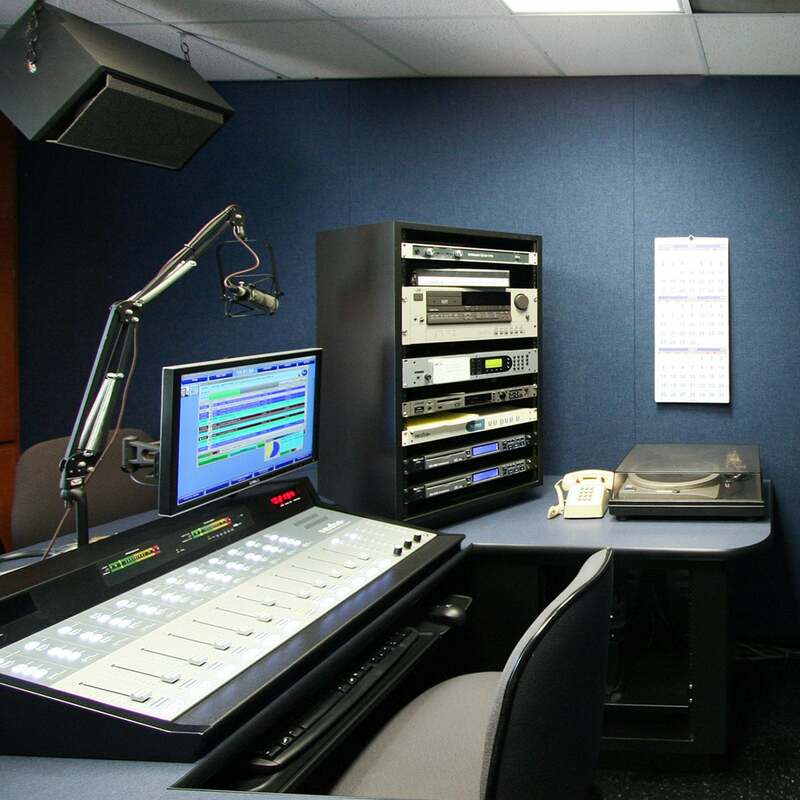 Lawnmowers from outside, a flushing toilet through the wall, and people’s conversations through another wall: noise was seeping in from all directions at WCVE – until Acoustical Solutions was brought in. Problem 1: Lawnmower and traffic noise was seeping in from outside. 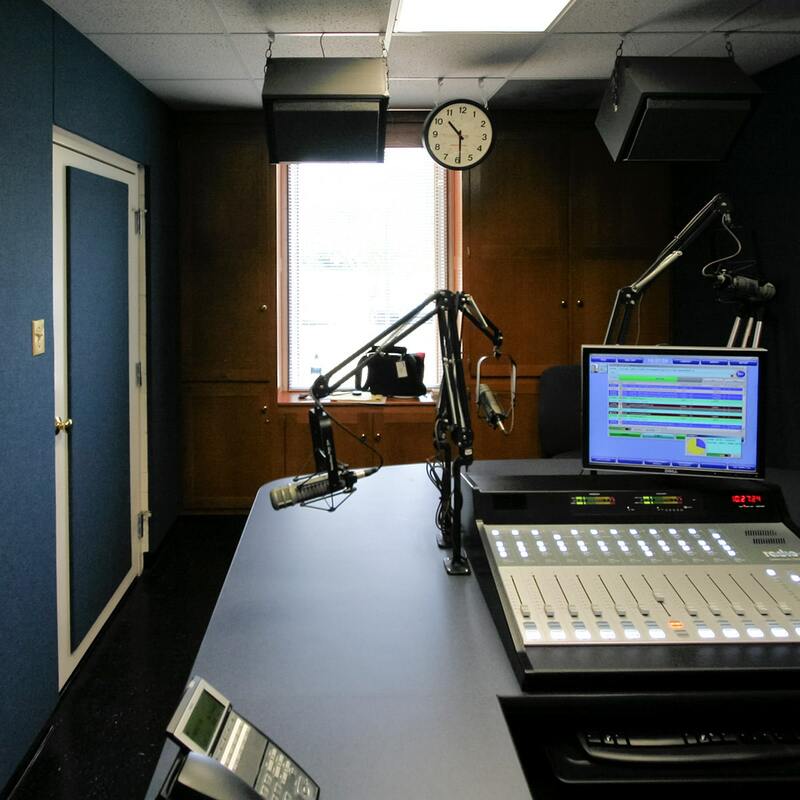 The wall between the studio and outside at WCVE’s studio consists of no real wall space, just cabinets and a window. 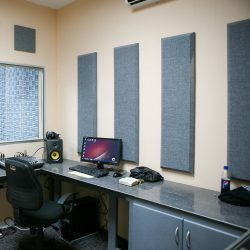 Acoustical Solutions determined that most of the noise was coming through the window. Wooden seals and a pane of one-fourth-inch laminated glass were added to the existing window. 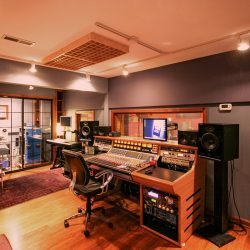 Problem 2: Conversations in adjoining rooms could be heard in the studio. 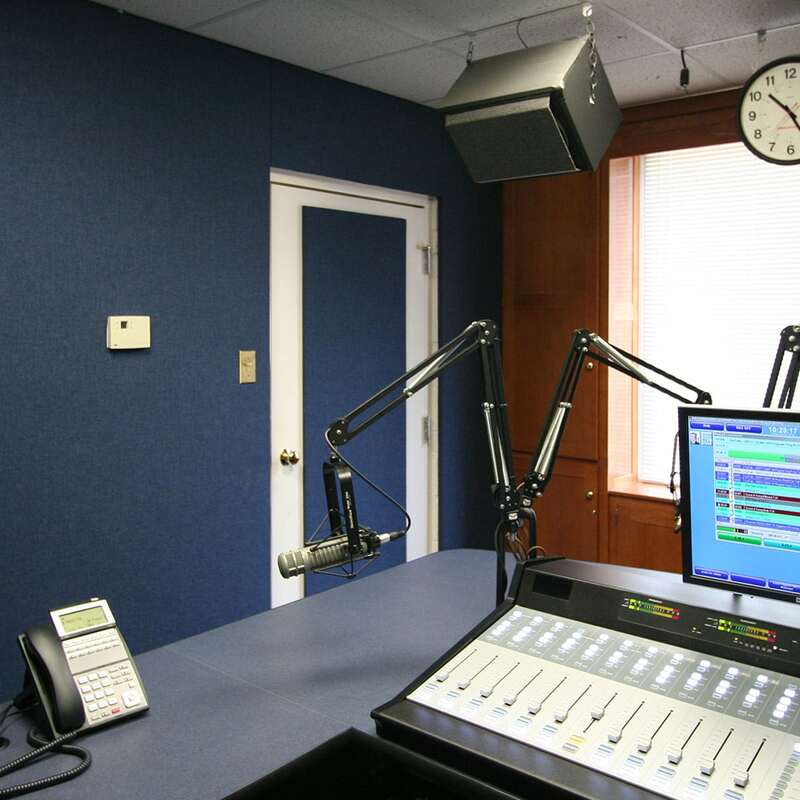 Two of WCVE’s walls were treated with one-inch-thick AlphaSorb® Acoustic Panels. 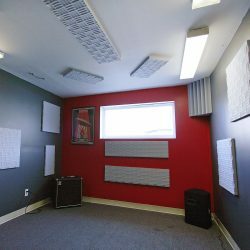 These wall panels are used for sound reduction and reverberation control. 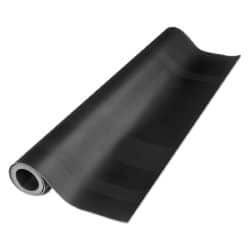 They absorb sound energy and convert it to heat. 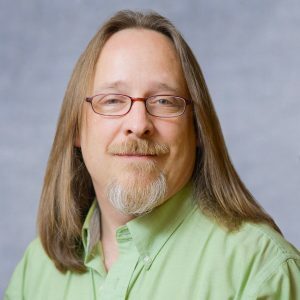 Problem 3: A flushing toilet and running water could be heard through one wall. 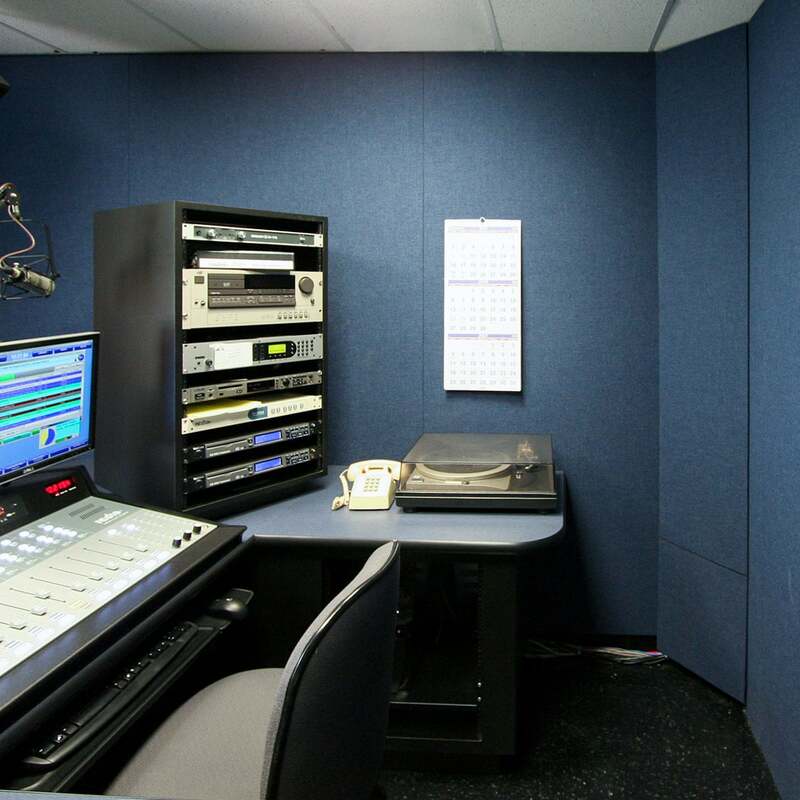 WCVE’s remaining studio wall, with a noise source directly on its other side, was treated with AlphaSorb® Barrier Acoustic Panels. 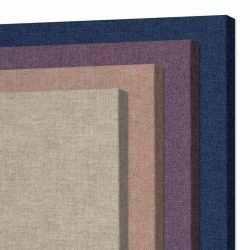 These panels are made up of a barrier layer sandwiched between two absorbing layers. 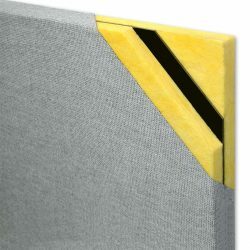 Each absorbing layer reduces echo and reverberation on its respective side, while the layer of Audioseal® Sound Barrier blocks noise from traveling between the rooms. 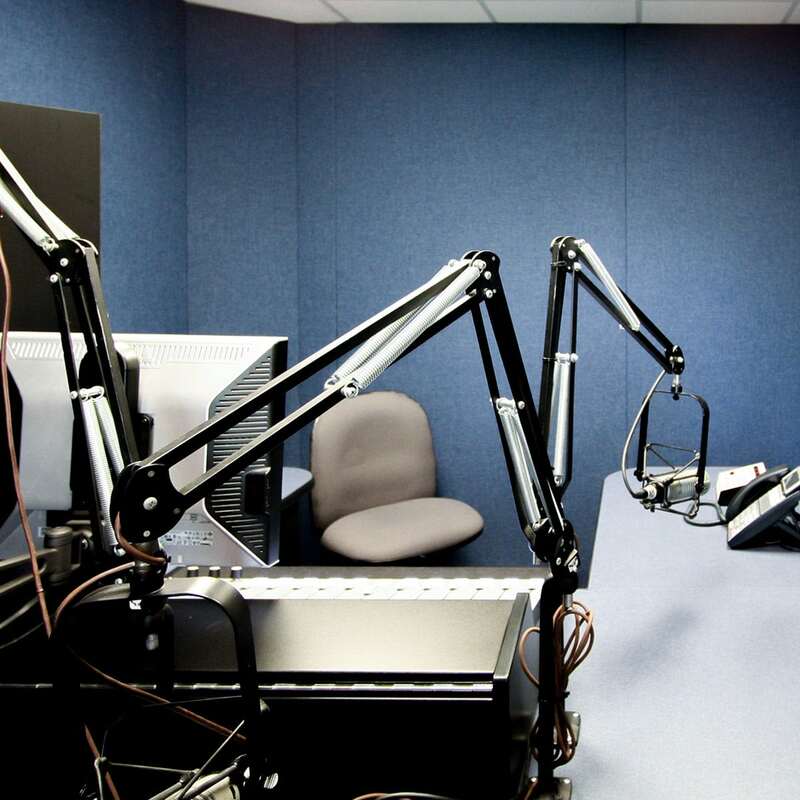 After the acoustical treatment at WCVE, the production studio is being used and reserved more for projects that include interviews, voice overs and other advanced recordings.